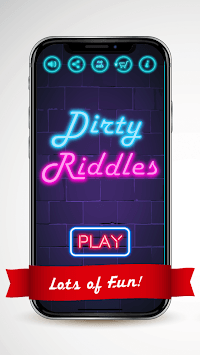 Dirty riddles with clean answers! These riddles appear to be dirty but are just riddles that sound dirty to a filthy mind. Perfect and best played with your friends or partner and during parties. Prepare to ignite and light up your day with a dirty jokes that will give you a good laugh! - Hot fix, you can now continue on the level from where you left off. - You can now reset the game. 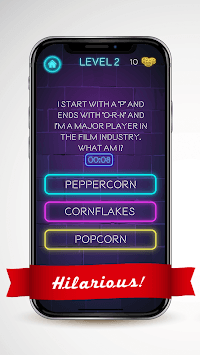 This is helpful specially when you want to play this hilarious game with your friends.